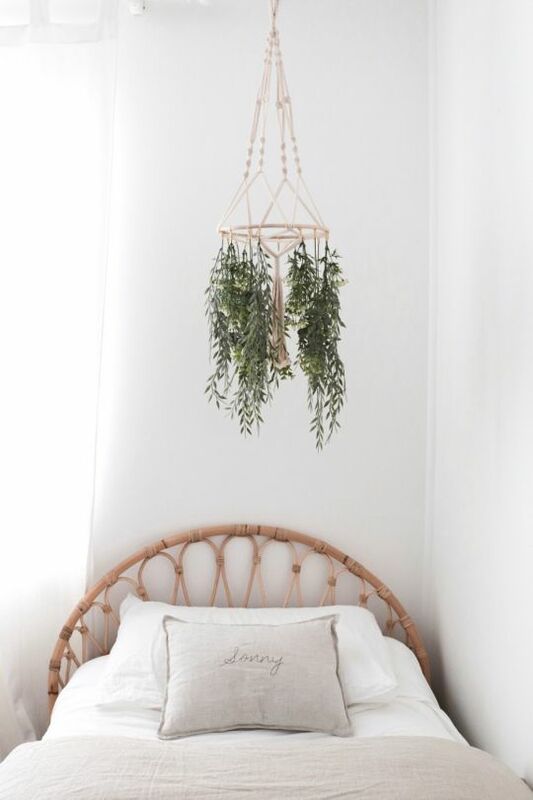 Little Willow Vintage is an Australian brand known for its less-is-more philosophy and customised creations, all handstitched onto the softest pure linen pillows and wraps. 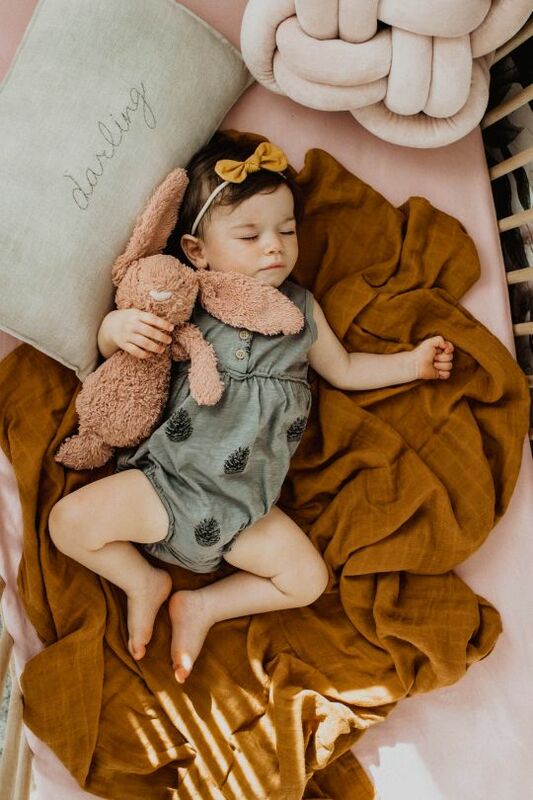 Offering a beautiful range of understated baby bedding, décor and accessories, this brand is an oasis of handmade quality in a mass-produced world. They believe in high quality, refined styles that evoke the simplicity of yesteryear.... A simplicity we all crave today. 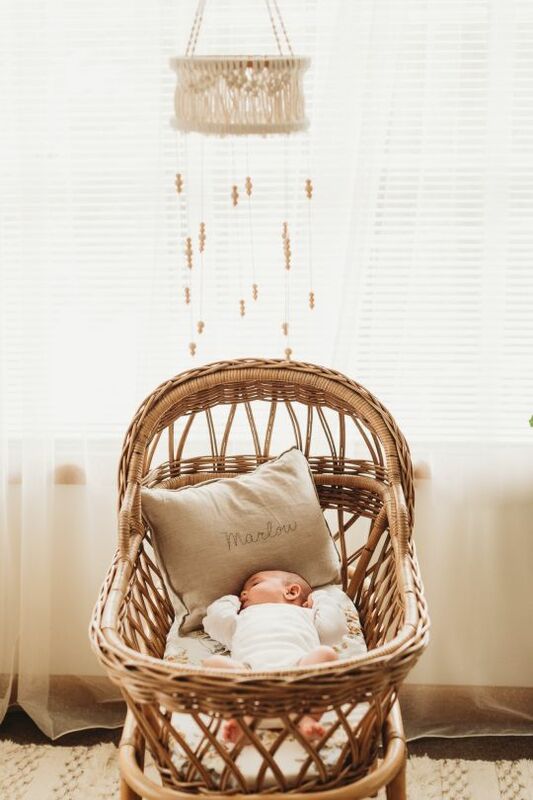 Little Willow Vintage is the home of the heirloom handstitched pillow and wrap, which make the most perfect baby gifts. Each item is created for in their slow stitching Australian studio, offering a hard-to-find combination - personalisation of the most beautifully simple items. You’ll find the most linen in the most gorgeous colours, whether you opt for personalised cushions or wraps, or fitted sheets. Each item is heirloom quality, made to last generations. 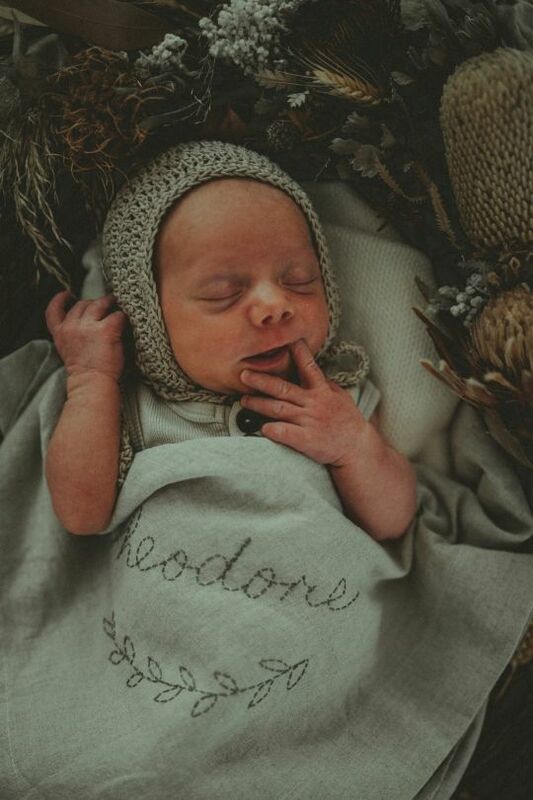 Little Willow Vintage is the creation of Nicole. 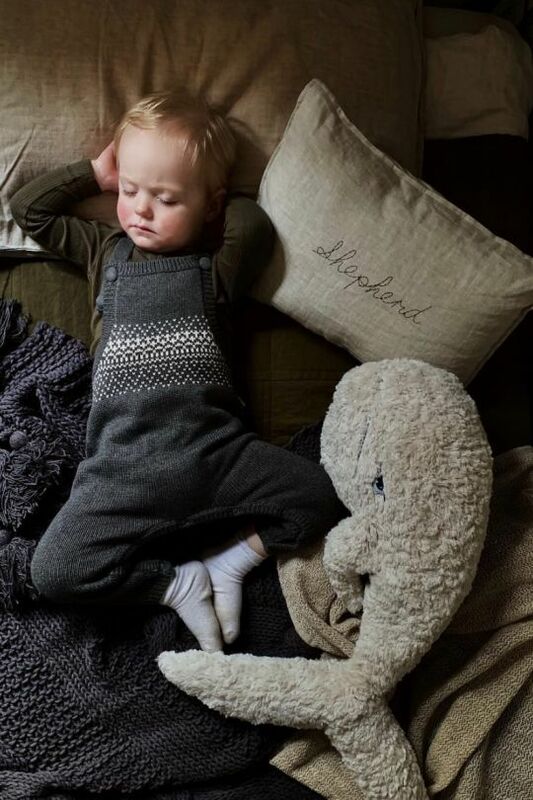 An interior designer, she noticed how hard it was to find unique décor for children when she became a mama. Having grown up experiencing the joy of designing and making beautiful things with her own hand, Nicole was inspired to return to this. Through her brand she embraces a love of slow living and a simpler life. Her understated styles hark back to the simplicity of times past, yet fit perfectly in homes of today.